​Christy Woodward serves as the Senior Director of Regulator Affairs for the Colorado Oil & Gas Association. She leads COGA’s regulatory strategy. 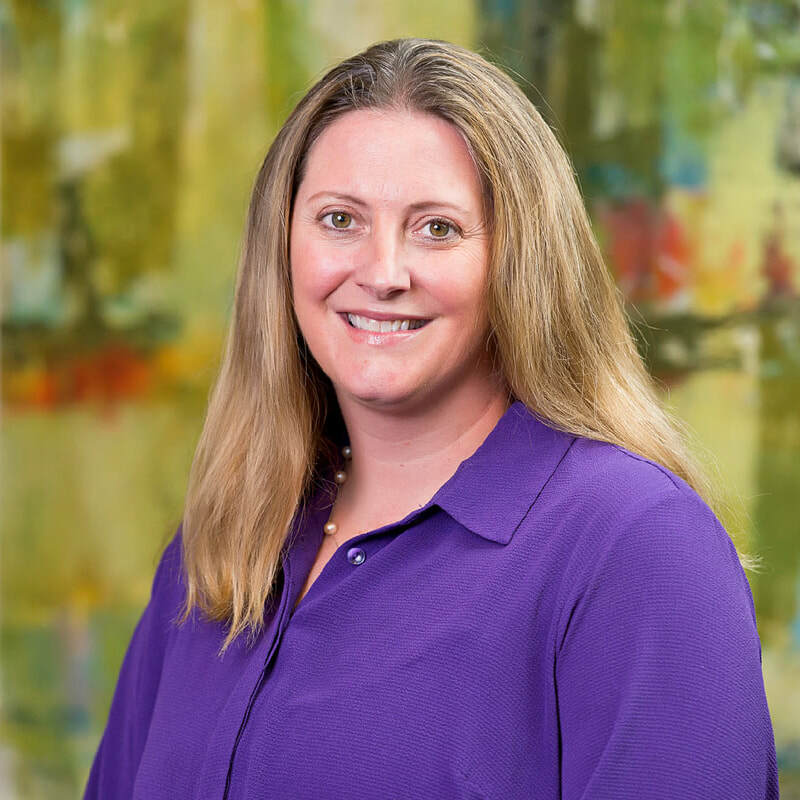 Ms. Woodward has 19 years’ experience in civil and environmental engineering design and project management, including Clean Water and Clean Air Act permitting and compliance and National Environmental Policy Act (NEPA), Wildlife and Cultural assessments for energy projects on Federal Lands. She is an Environmental Engineer and has provided technical support for the oil and gas industry, the homebuilding industry, mining industry, other private clients, U.S. Environmental Protection Agency (EPA) and the Department of Defense (DoD). Ms. Woodward provided technical design skills, report writing, and project management. Her technical experience includes regulatory compliance, permitting, and agency negotiation; planning and implementation of surface and subsurface investigations and remedial evaluations; remedial design and implementation; design and implementation of hydrogeological, hydrological, and sedimentation studies; watershed management projects; and stormwater control projects. Most recently, Ms. Woodward has provided support to the oil and gas industry through regulatory permitting for drilling on Federal and Indian lands as well as air permitting and other environmental and safety support to the Health, Safety and Environmental Department.